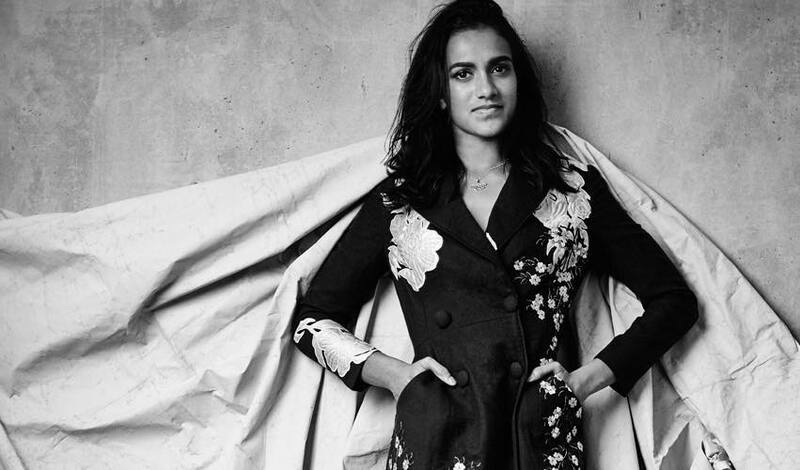 PV Sindhu Stuns On The Cover Of Grazia! As effortless in front of the lens as on the court! After gracing the pages of JFW just a month ago, PV Sindhu has done another magazine cover, this time for Grazia India. ...and another from the pages of the magazine.